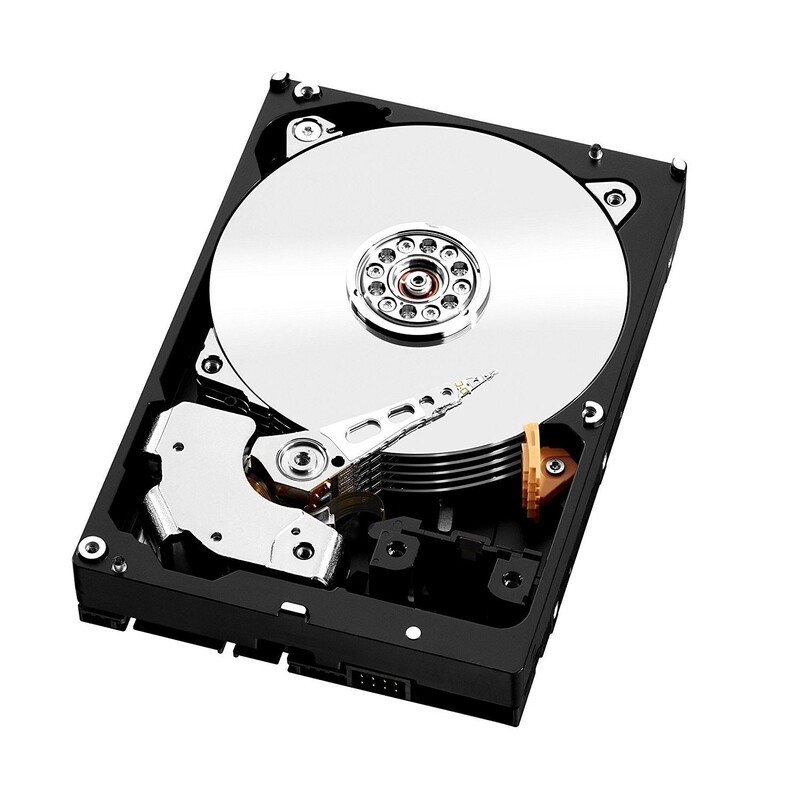 WD NAS hard drives are the essential solution for medium to large business NAS applications. These drives are cool and quiet, and offer optimum compatibility in 24x7 NAS systems with up to 16 bays. Add value to your business by enabling your employees to quickly share their files and back up folders reliably with WD Red Pro NAS hard drives in your NAS solution. 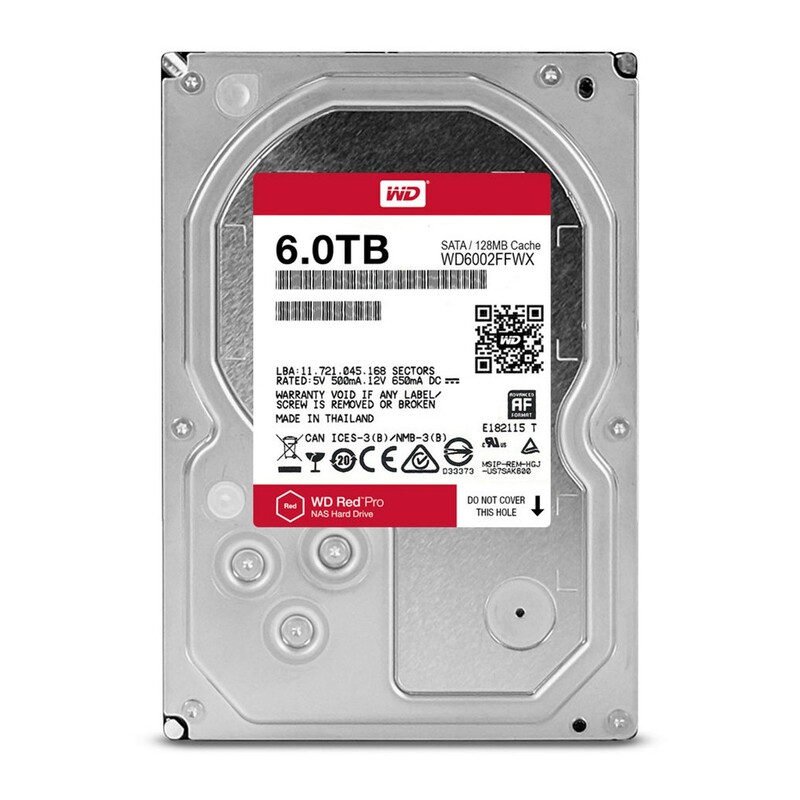 Recommended for up to 16-bay NAS systems WD Red Pro hard drives are designed to handle the increased workloads of medium to large-scale NAS environments. 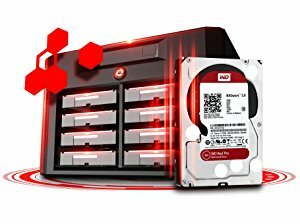 NAS with WD Red drives allows you to store your media, files or system backups and access them securely over the Internet with any computer. 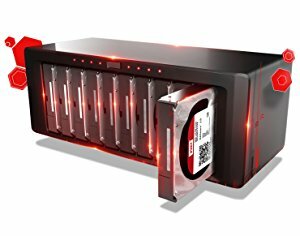 No matter which NAS enclosure you decide to purchase, you can trust that WD Red hard drives will have the most robust NAS partner compatibility list available. 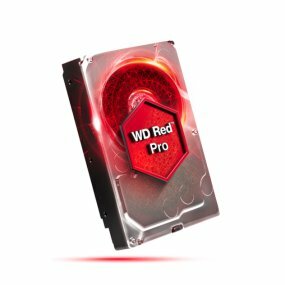 WD Red Pro is equipped with a multi- axis shock sensor that automatically detects subtle shock events to help protect your data. 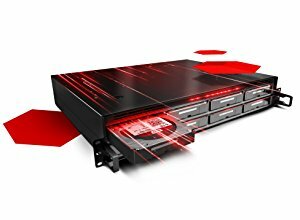 Features Storage for 1 to 16 bay NAS solutions - Joining the original color of NAS, WD Red Pro adds support for medium and large 1-16 bay NAS business storage systems. 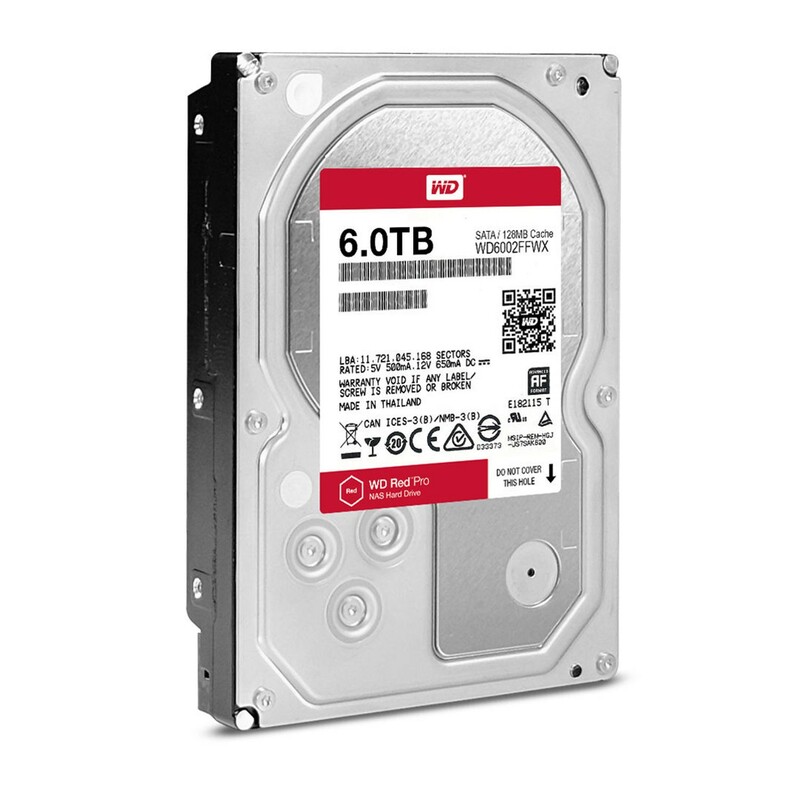 WD Red Pro hard drives integrate WD's exclusive technology, NASware 3.0, to provide unparalleled support for drive compatibility, reliability, and performance. 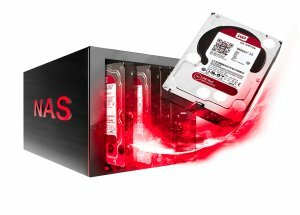 Exclusive NASware 3.0 technology - Our exclusive advanced firmware technology built into every WD Red Pro drive, NASware 3.0 enables seamless integration, robust data protection and optimal performance for systems operating in the demanding NAS environment. 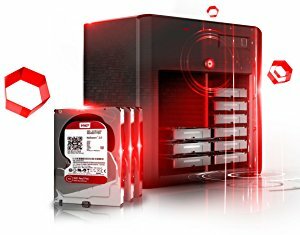 Error Recovery Prevention - Built specifically for RAID and NAS environments, WD Red Pro drives come equipped with error recovery controls as part of NASware 3.0, which prevents the drive from fallout in RAID applications. Vibration Protection - In combination with 3D Active Balance Plus, WD Red Pro also features hardware vibration compensation technology which monitors the drive to correct both linear and rotational vibration in real time, further increasing drive reliability.